Visit Baton Rouge is offering an epic LSU/Baton Rouge prize pack to the lucky winner of our Ultimate LSU Fan Photo Facebook contest. 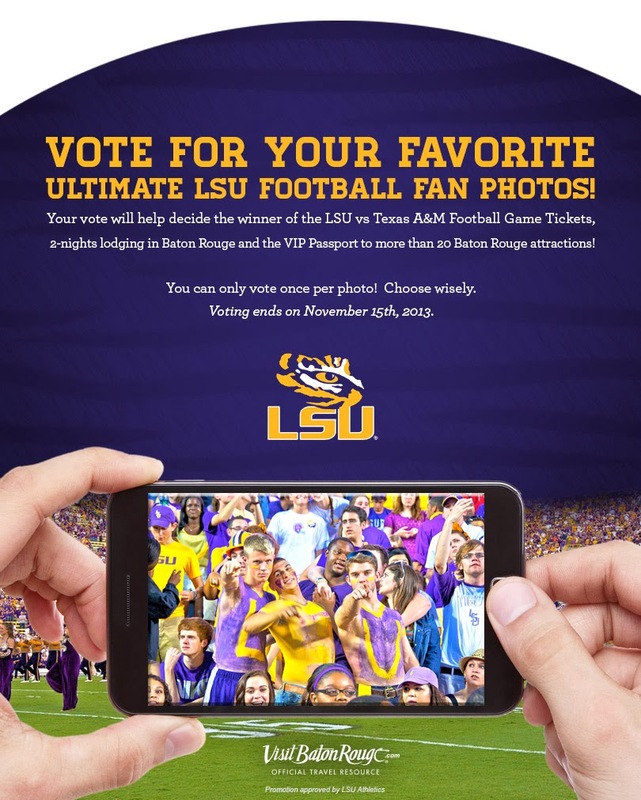 Help us pick the most supreme fan in all of the Tiger&apos;s land! 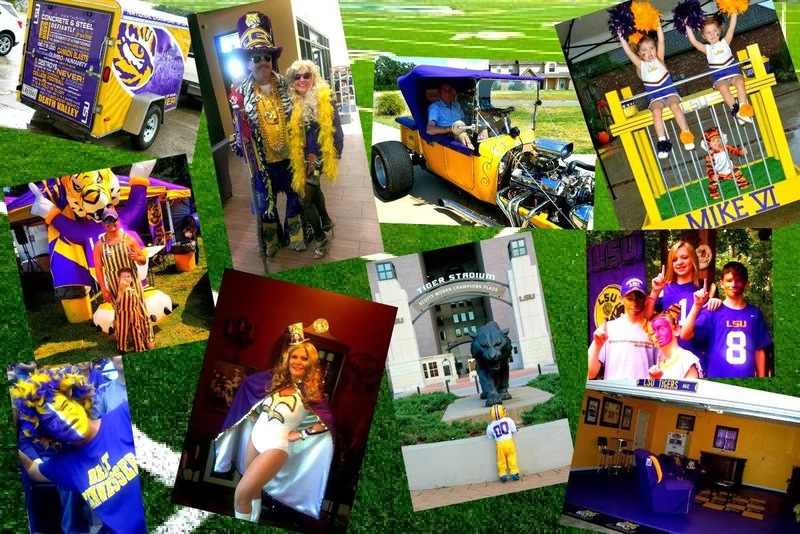 For a month we have been on the hunt for the Ultimate LSU Fan Photo. We&apos;ve been looking for the photo of a fan that eats, sleeps and breathes purple and gold - A fan with the eye of a tiger, ready to cheer for LSU at the drop of a mad hat. Someone willing to stop at nothing to show their Tiger pride. Turns out, there are quite a lot of fans just like that. 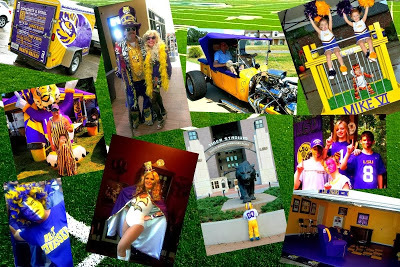 After pining through 80 submissions, a panel of judges narrowed the contest down to the top ten Ultimate LSU Fan photos. Now, we need your help picking a winner. The prize pack is pretty sweet. 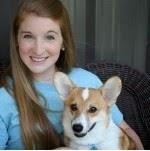 The photo with the most votes wins LSU v. Texas A&M game tickets and 2 nights lodging in Baton Rouge. However, the fun doesn&apos;t stop there. 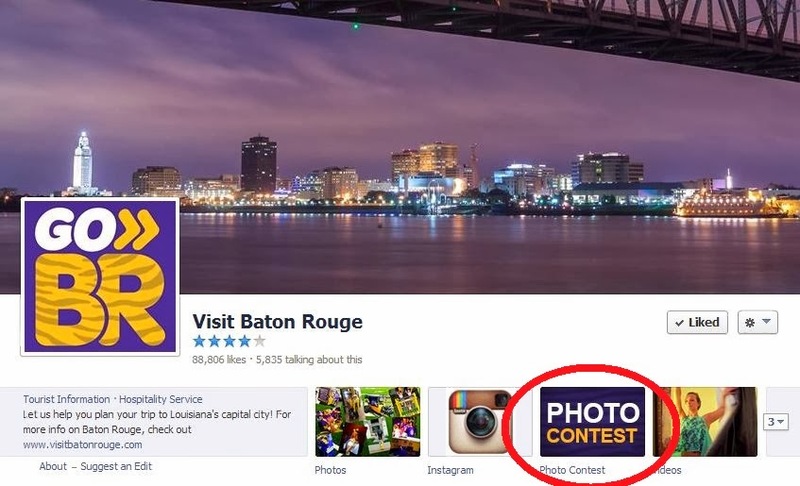 The winner also receives a VIP passport giving them access to more than 20 of Baton Rouge&apos;s coolest attractions. Give us a like and click the photo contest tab on the top bar (inside the red oval below). From there you can use your one vote to pick the ultimate fan photo. 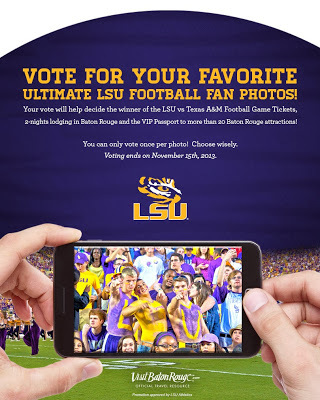 So, help a fellow Tiger fan out and submit your vote for the most spirited fan! You have until November 15th to pick your favorite photo. Keep in mind that you can only vote once so choose wisely! On November 15th we will announce our winner. Until then, happy voting!